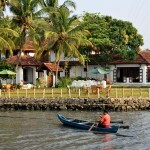 This traditional house on the backwaters of Kumbalanghi had undergone an intense restoration process to get itself converted into a heritage hotel with 7 Keys and 20 Cover Poolside Restaurant. 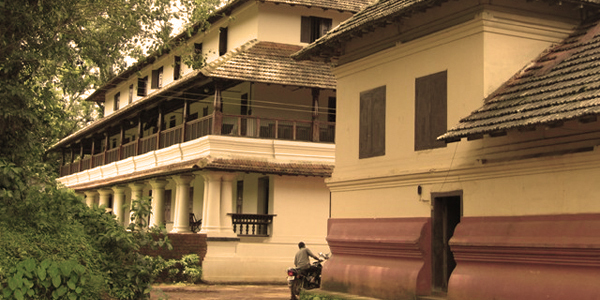 The traditional charm of the building was reinvented through a surgical effort for removing a later concrete addition to this structure. 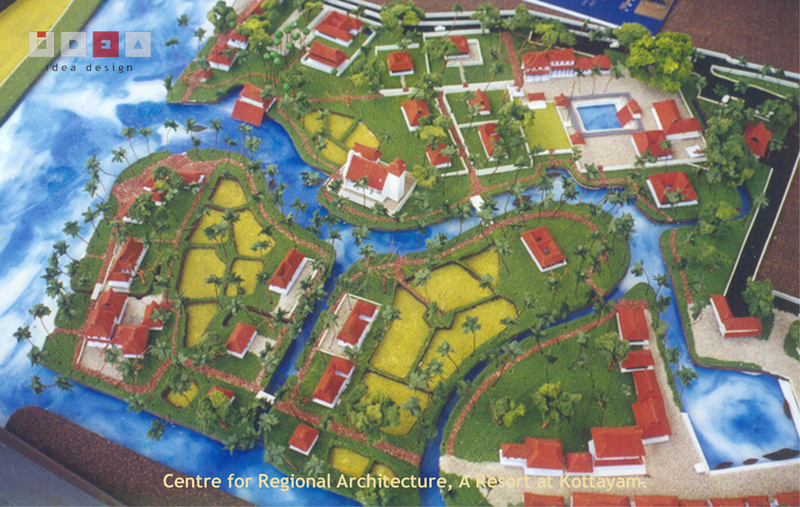 Located right at the entrance to the Kumbalanghi Island, this project marks the entrance to the Model Tourism Village. 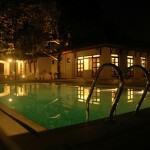 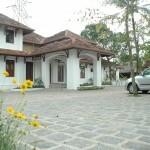 The premise is expressly landscaped with indigenous plants and local grass lawns. 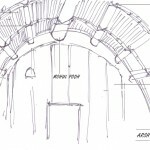 The project won IIA State Award for Excellence in Architecture. 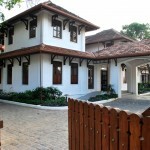 Jury Report Excerpts: The Heritage Methanam, is a renovation and re-adaptation of a bungalow of colonial character into a small hotel. 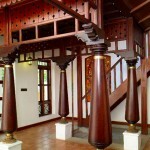 The intervention was very carefully handled removing certain unfitting elements like concrete porch and introducing tiled roofs and courts and new staircases substantially improving the quality of spaces and befitting detailing to existing elements. 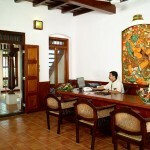 The introduction of traditional wooden partitions and rustic flooring were commendable. 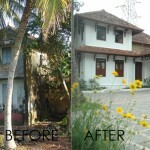 On the whole, the building renovation and adaptive reuse showed a maturity in intervention and conservation. 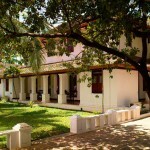 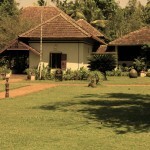 This Ayurvedic Treatment Center was blessed with beutiful traditional structures of the famous Poomully Mana, built in the Kerala Architecture Style. 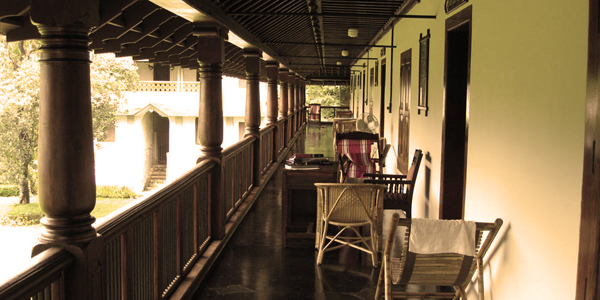 An adaptive resue of the old structures into rooms for accomodation and treatments followed by a simple landscape to highlight the Architectural Beauty of the entire complex, has given rise to the most sought after Ayurvedic Resort of the state. 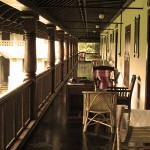 Later more rooms and amenities were added following the traditional architectural style of the locale. 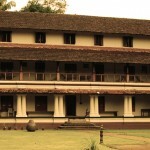 Biley Menon was appointed as National Expert for working on a Development & Management strategy for the Fort Cochin and Mattancherry Heritage Zone by UNESCO – New Delhi. 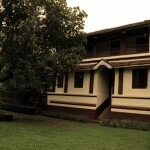 A local team of Architects, Conservation Architects and Landscape Architects worked in the leadership of Biley Menon under a group of Senior International and National experts – Cristina Iamandi (Conservation Architect & Urban Planner, France), Prof. KT Ravindran (Architect & Urban Designer, New Delhi) Azziza Alsageer (Conservation Architect & GIS Expert, Yemen), Nocole Bolomey (Landscape Architect, UNESCO New Delhi) and Paromita DeSarkar (Conservation Architect, UNESCO New Delhi). 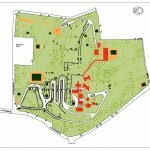 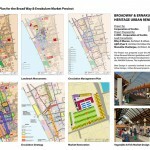 The team worked in two phases involving onsite surveys & documentations. 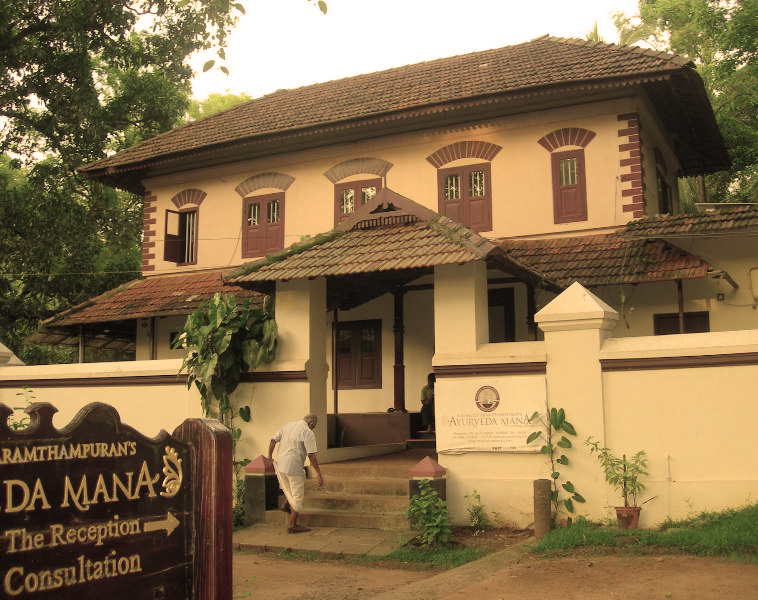 The UNESCO New Delhi office has come up with a Development & Management Strategy for the Fort Cochin & Mattancherry Heritage Zone including an action plan and way forward integrating conservation and development. 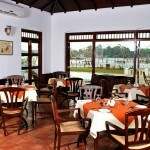 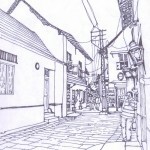 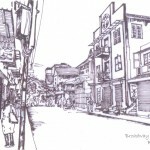 This is the oldest part of the Ernakulam Town. 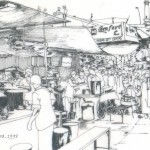 While the British took over Cochin from the Dutch, the market was the first facility to move out from Fort Cochin to Mainland Ernakulam. 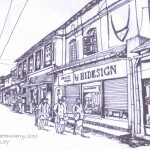 Later a similar trade-community establishment similar to that in Mattancherry came about around it. 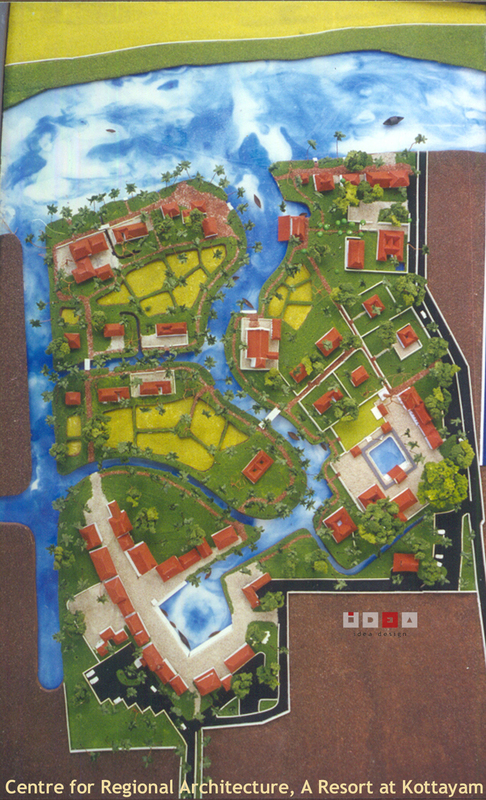 This area encomapasses heritage structures and planning features of very high value including the water based market square (seen in the traditional markets along the Vembanad Lake such as Changanacherry, Athirampuzha Etc. 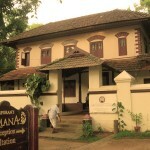 ), Jewish synagogues, Konkani Temple, Bishop Houses, Old Churches etc. 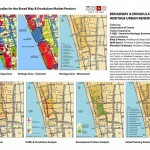 Due to the increase in intensity of activity and lack of urban renewal efforts, this area is presently under tremendous stress. 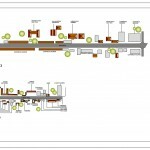 The plan envisages to reinvent the soul of this place through the renewal plan, and making it the pedestrian friendly core of the inner city. 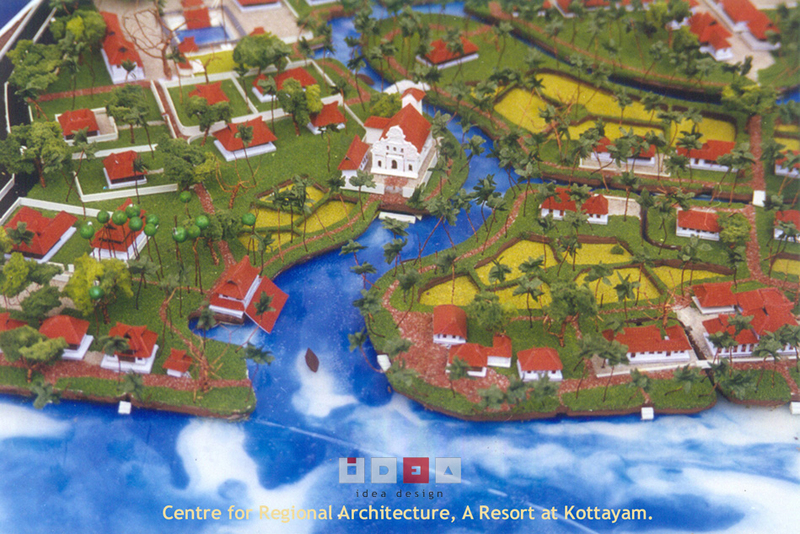 Idea Design Worked on this project with other associate consultants under CHED (Centre for Heritage, Environment & Development), Corporation of Cochin. 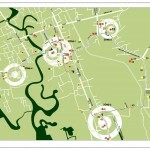 The project is presently approved by JNNURM (Jawaharlal National Urban Renewal Mission), Ministry of Urban Development, Govt. 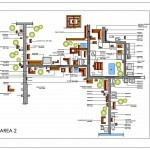 of India and will be taken into implementation soon. 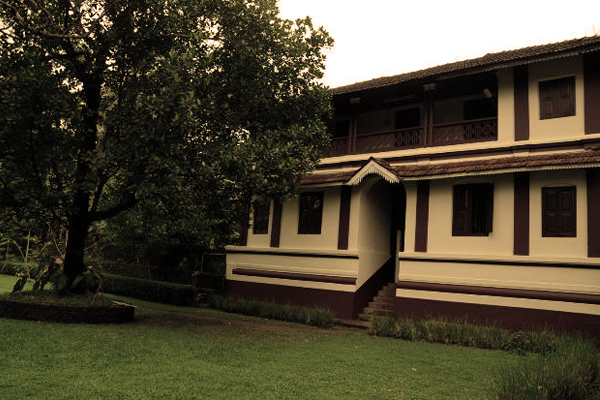 Biley Menon and a Team of Architects took up the task of surveying the heritage of Tripunithura, a prominent heritage zone in Cochin. 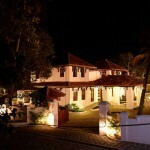 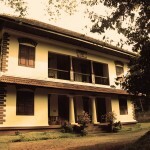 Tripunithura was the seat of the Rulers of Cochin and has a rich Kerala and Colonial Heritage owing to large settlements including several massive palaces, temples and other landscape and ancillary structures. 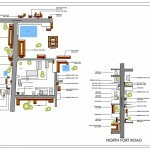 Within the heritage zone, Fort Complex and Hill Palace Complex were treated as special precincts in the heritage surveys and planning. 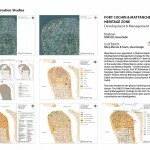 A comprehensive mapping of heritage precincts, structures and features were carried out and detailed analysis was conducted with respect to current issues. 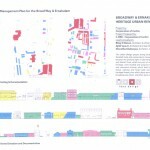 An outline development and management strategy was drawn for the heritage zone considering historic identity and modern context. 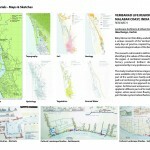 Biley Menon & Chitra Biley worked together on conducting a research of the Vembanad Lake Region, in their early days of practice, inspired by the unique cultural and natural ecological values of the Ramsar Cite. 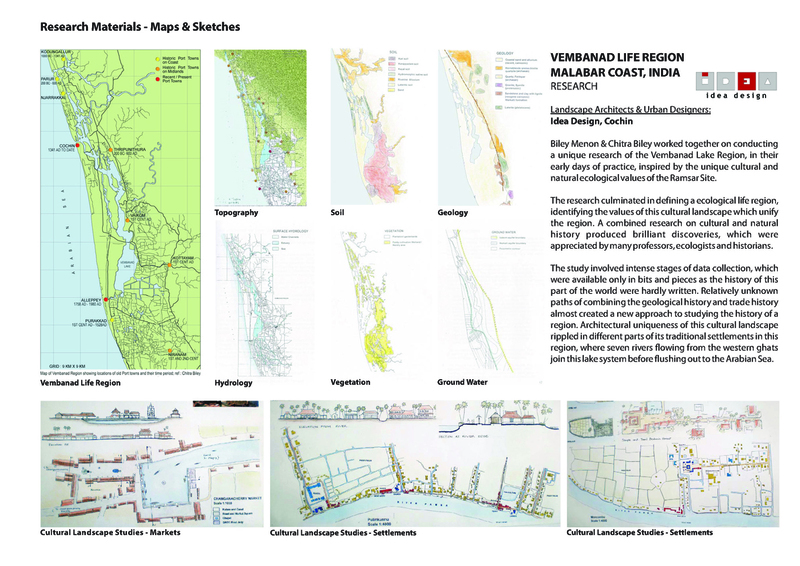 The research culminated in defining an ecological life region, identifying the values of this cultural landscape which unify the region. 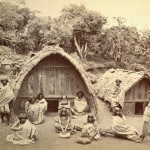 A combined research on cultural and natural history produced brilliant discoveries, which were appreciated by many professors, ecologists and historians. 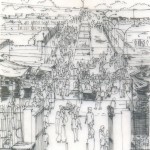 The study involved intense stages of data collection, which were available only in bits and pieces as the history of this part of the world were hardly written. 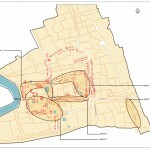 Relatively unknown paths of combining the geological history and trade history almost created a new approach to studying the history of a region. 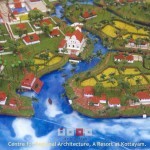 Architectural uniqueness of this cultural landscape rippled in different parts of its traditional settlements in this region, where seven rivers flowing from the western ghats join this lake system before flushing out to the Arabian Sea. 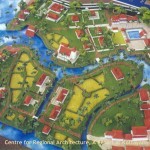 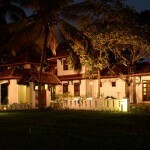 An effort was done to depict the regional architecture image of the vembanad lake region. 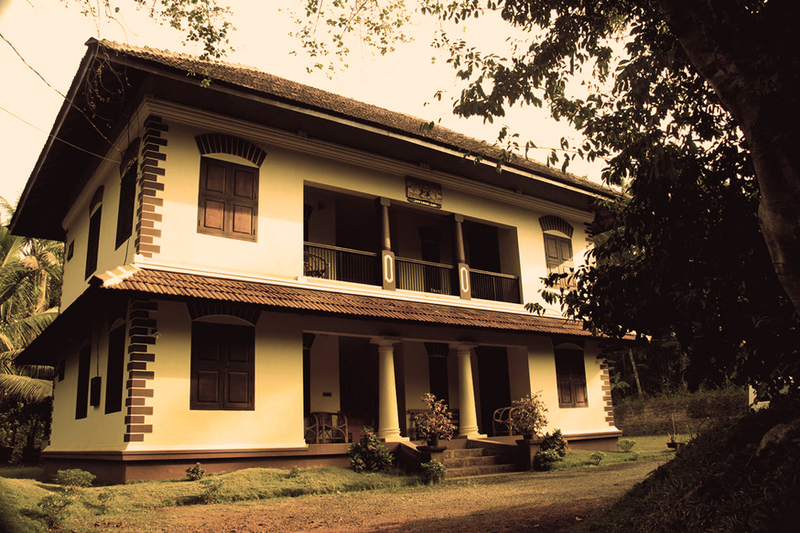 A detailed study of the regional traditional architecture was carried out in areas of Athirampuzha, Changanacherry, Pulinkunnu, Monkombu, and Chambakkualm. 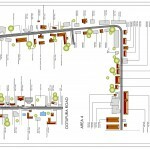 This database of Land planning to architectural details were translated into a cultural centre layout. 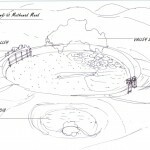 This symbiotic expression of land and water evolved a vocabulary for design. 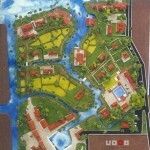 The rich cultural landscape of the region became the overriding theme for the entire design for the resort. 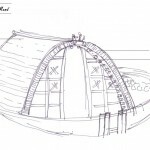 In spite of the project not becoming a reality, the study and documentation of this cultural landscape has inspired us throughout. 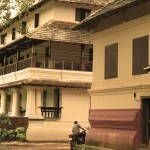 While Dravidians dominate the south and dictate urban culture, tribal communities still inhabit some hills and jungles. 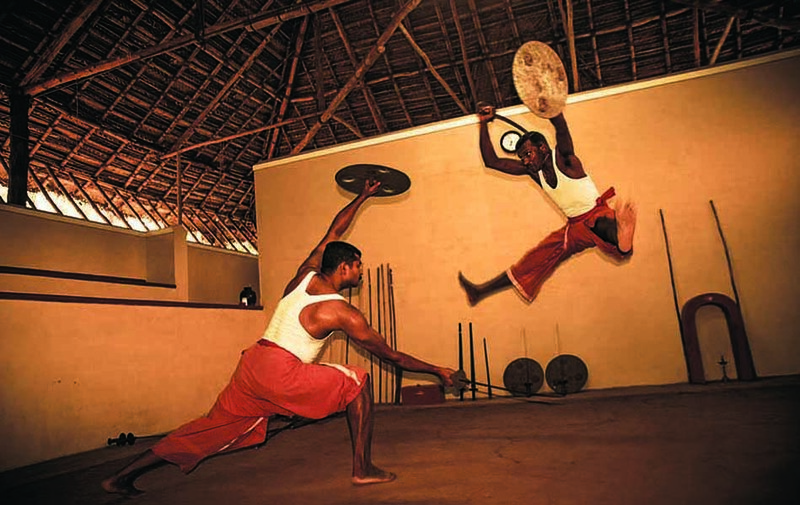 In the Nilgiri hills of northwest Taml Nadu live the Toda, and other smaller tribal groups survive in the dense rainforest of the Western Ghats. 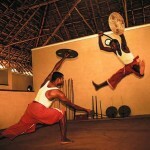 Toda’s are most interesting and least numerous, tribal people of Tamil Nadu. 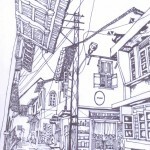 Biley & Chitra went on a study trip to the Nilgiris and sketched down some interesting aspects of Toda Architecture and Site Planning. 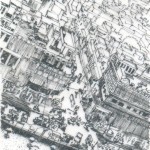 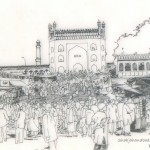 The urban landscape study of Jama Masjid Precinct in Shajahanabad, Delhi was done as part of an academic exercise. 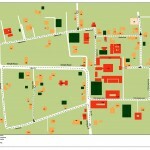 The study of this historic urban precinct involved analysis of complex urban networks and patterns.